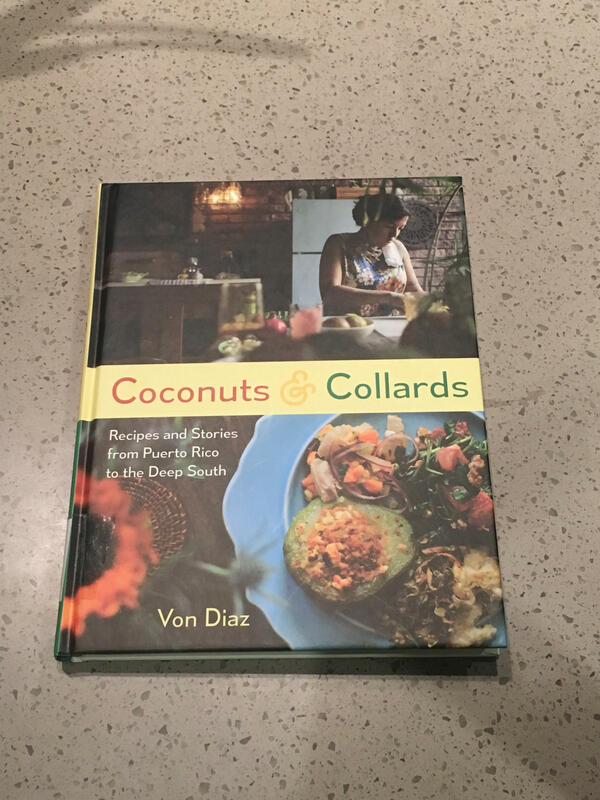 This country is filled with beautiful people from all different ethnicities and this week's book features a delightful amount of Puerto Rican dishes. Not only are there recipes, but there are also detailed stories about the dishes and why it was significant to the author. It can be hard to immigrate to another place, but food always helps! The author adds a southern twist to many recipes and does not forget dessert. She has also incorporated some recipes for vegetarians. West Lafayette Public Library Director Nick Schenkel has a review.